Wow, what a great mailbox! Your books always look good! You always have the best mailboxes! 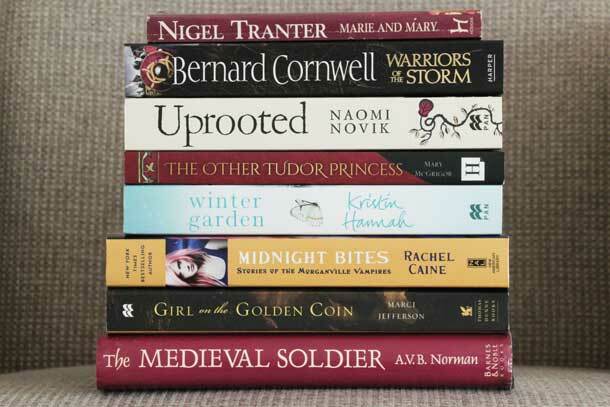 I really want to read ‘The Other Tudor Princess’ and pretty much all of the rest of them. : ) Have a great week! This reminds me that I still have Winter Garden on the shelf and I haven’t read it!